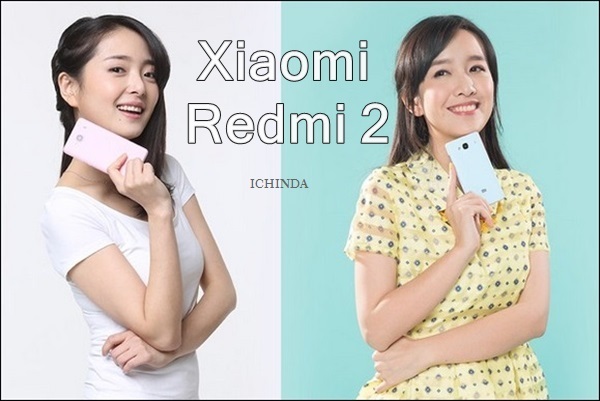 To became the king of budget phone market, Chines smartphone giant, Xiaomi soon going to launch the successor of it’s selling smartphone Redmi 1S as Xiaomi Redmi 2 with 2GB RAM and 16GB ROM in Indian market priced Approx. Rs 7,000($120). 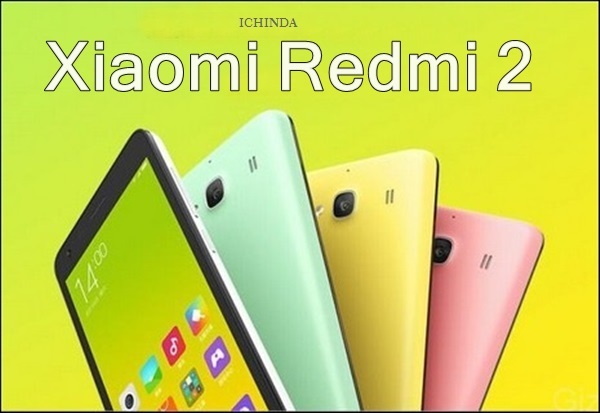 Xiomi Redmi 2 will go on sale on 12th March through online retailer Flipkart in Yellow, Pink, Light Green, White, and Black colours option. Xiaomi Redmi 2 already launched in China on 4th January 2015 priced at CNY 699 (Approx. Rs. 7,100). Xiaomi Redmi 2 listed on Chines online retailer site at $139. It will lock horn with Lenovo A6000(Rs 6,999), Motorola Moto E(Gen 2) At Rs 6,999 and Micromax Canvas Fire 4(Rs 6,999) The all new Xiaomi Redmi 2 supports Dual-SIM(GSM+WCDMA) G LTE, 3G, GSM/ EDGE, WCDMA, LTE FDD, and TD-LTE comes with a bigger 4.7”-inch Full HD display with (720×1280 ppi) resolution and 312ppi along with AGC Dragontrail™ scratch-resistant glass perfect for watching movies, playing games and web browsing.